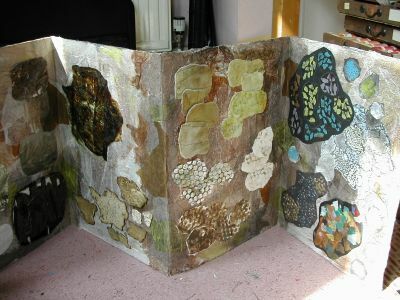 For one of my design boards for my C&G we had to do a ‘landscape’ theme and I did it based on stones. This is one side of it. I didn’t really get around to translating any of it into fabric.